Ian Liddell-Grainger’s comments have been copied from his website. 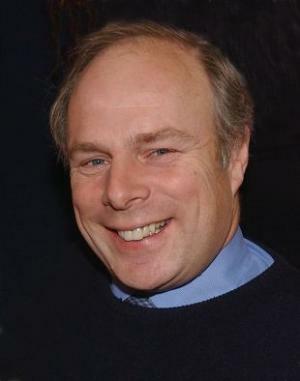 Ian Liddell-Grainger is the recently returned Conservative MP for Somerset West. His comments make interesting reading about the new political group, Dave and the Cleggerons. [START]The other night the BBC asked me to comment on the new coalition. The bit that made it onto the screen didn’t make me sound like much of an enthusiast for David Cameron’s deal with Nick Clegg. Since then I have been bombarded by people who think I should never have opened my mouth, and an equal number of other people who think I was quite correct in expressing a few real fears. This is an attempt to clarify matters. I wish the new coalition every success. I would much rather have seen an overall working majority for the Conservative party – but it didn’t happen. In the past I have had very good relationships with local Liberal Democrat MPs. Nick Harvey, Jeremy Browne and I have worked together on issues concerning Exmoor. David Heath, David Laws and I have worked together on transport issues. We have learned to understand one another and do specific things in some degree of harmony. But down at the grass roots life can be very different. Some of the Liberal Democrats who ran Somerset County Council (until the elctorate expelled them last year) operated in a chronically secretive way that inspired complete distrust. It was the Lib Dems who signed up the dodgiest deal with IBM to form SouthWest One, a suspect joint venture if ever there was one. And it was the Lib Dems who turned viciously on their own Deputy Leader, Paul Buchanan, because he had the courage to stand up to the former Chief Executive Alan Jones. Mr Buchanan was treated like a criminal by his own party. It was sickening to watch. And it took a Conservative MP – me – to defend the poor man. The British Gazette’s comment: We won’t Ian.